Ten years ago when I was planning my own wedding (that is, my wife was planning, and I was nodding in agreement), one of the last things on my mind was hiring a DJ. We had a tight budget, and I didn’t understand why we should pay someone to play music when I already owned a large selection of digital music that we could “push play” on and have in the background. While our wedding ceremony is a beautiful and precious memory, our reception, to say the least, lacked luster. 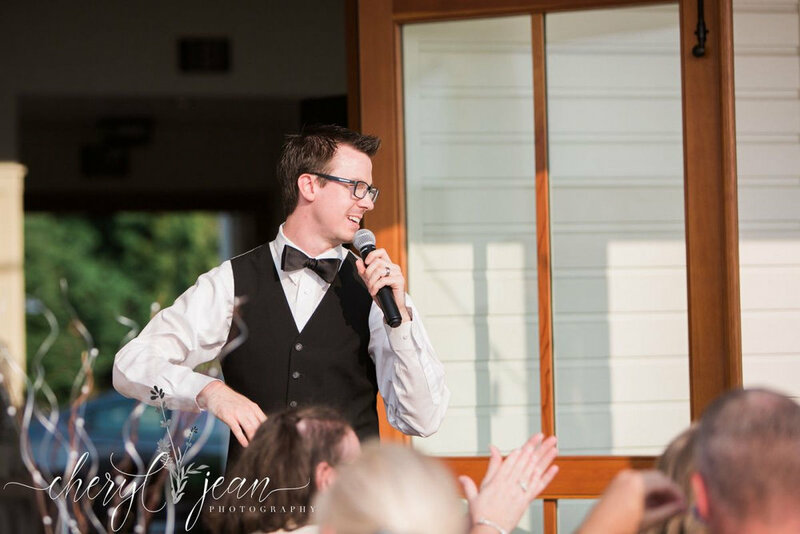 It wasn’t until I began working as a Wedding DJ when I was a student in Arizona that I realized how fun and exciting a reception could (and should) be! 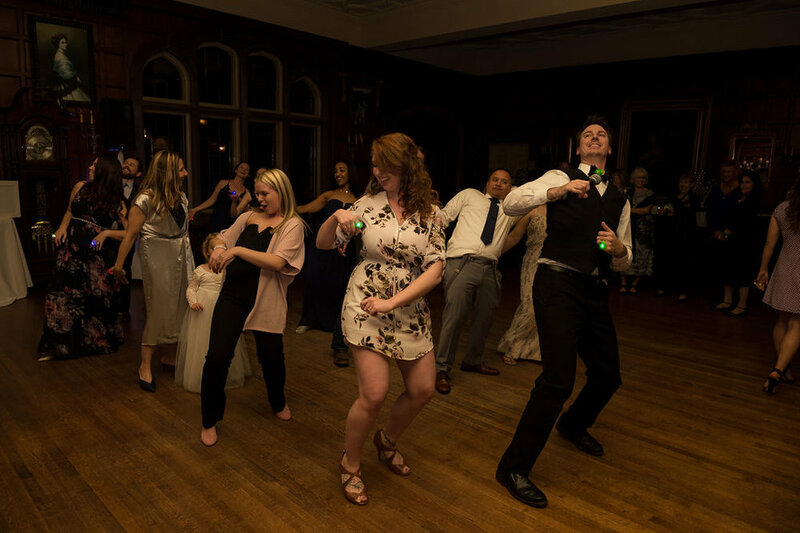 While finishing up after a reception one night, the Groom approached me and said, “This is the most fun I’ve ever had at a wedding. And it happened to be my own!” My wife and I have often thought that the one thing we would change about our own Big Day would be to hire a DJ and MC. 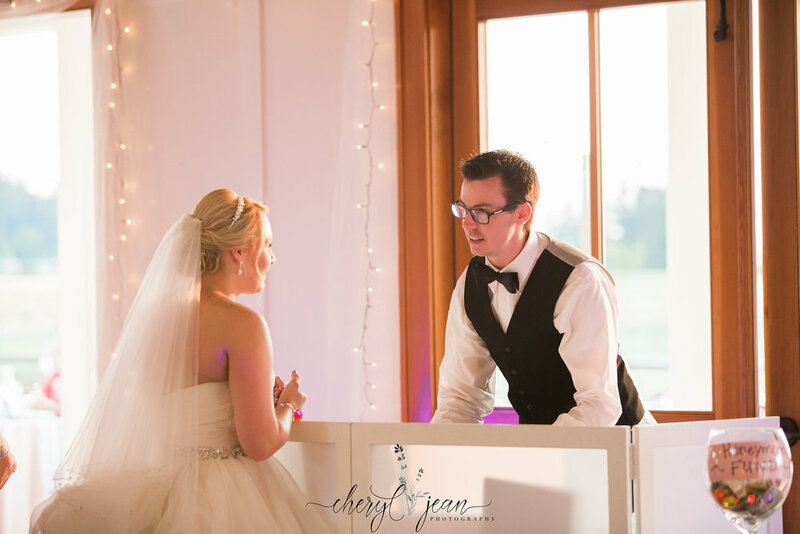 I would love to meet with you for a complimentary consultation so we can go over the specifics of your event and see if I would be a good fit as your DJ!